Take yourself into the relaxing and potentially rewarding experience of meditation. Find the inner calm and peace of your Centre through the guided meditation 'Centring'. Alternatively, take the 'Journey of Self Discovery', a meditation that uses the symbolic purposes of the square, cross, spiral and triangle to help you interpret events in your life at a particular point and how they relate to your spiritual journey. 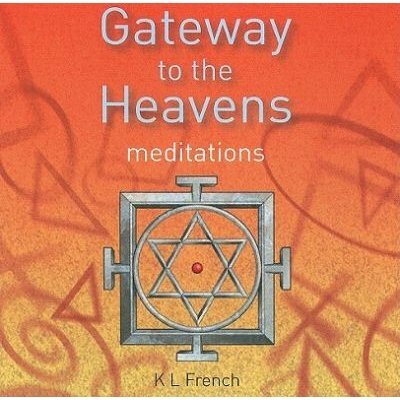 The meditations on this CD complement the book, "Gateway to the Heavens: How Simple Shapes Mould Reality and the Fabric of Your Being," by K L French. The basic shapes and their symbolism are used within the imagery of these guided mediations based on sacred geometry.